2.26 MB, 1920x1080px, 9.3 secs. 26.69 MB, 1920x1080px, 9.2 secs. 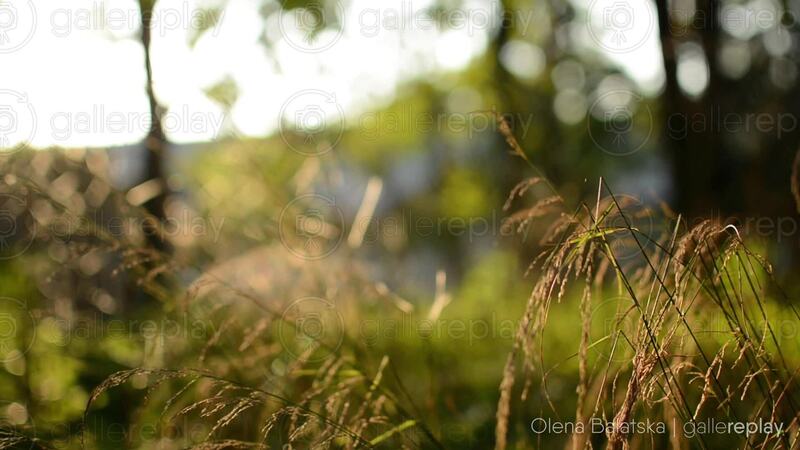 Grass sways gently in the wind on a warm autumn evening.